SuperZoo, The National Show for Pet Retailers, opened registration for the trade show being held at the Mandalay Bay Convention Center Sept. 13-15, 2011. SuperZoo attendees can now register to attend SuperZoo as well as register for SuperZoo University, Groomer SuperShow Seminars, and Groomer SuperShow Grooming Contests. Produced and managed by the World Pet Association (WPA), SuperZoo offers a combination of new trends, top-selling products, business-building education, and ideas and inspiration for today’s pet retailers and pet groomers. Registrants will have the opportunity to explore SuperZoo’s idea-filled marketplace featuring top pet industry suppliers and thousands of products and lines from which to choose from while taking advantage of exclusive show specials offered by SuperZoo exhibitors. Attendees of SuperZoo can also partake in SuperZoo University, a pet industry education program which offers seminars covering important topics within the industry. The program, geared for management, features industry experts in staff development/management, marketing, sales, technology/internet and animal wellness, providing retailers with the tools they need to help their businesses flourish. For a complete list of seminars, visit http://www.superzoo.org/superzoo-university. 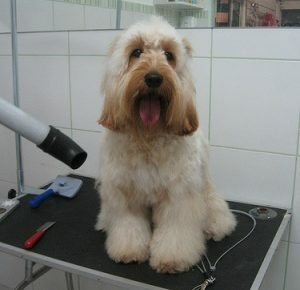 SuperZoo also hosts special features for pet groomers. Similar to SuperZoo University, The Groomer SuperShow Seminars showcase top experts in various categories to give groomers the best tools, tips, and strategies. These groomer-geared seminars offer in-depth, leading-edge content developed around the topics that will help grow a grooming business most. Another groomer-geared feature is the Groomer SuperShow Grooming Contests, a series of contests devoted to advancing pet groomers and the pet grooming industry. The contests come in all classes and a variety of categories. In addition, the WPA has partnered with Grooming Business Magazine to present the Cardinal Crystal Awards for Grooming Achievement. The prestigious awards honor grooming excellence and professional skills within the industry. 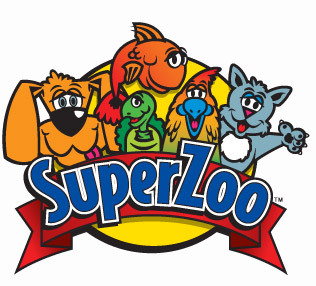 For more information about SuperZoo or to register, visit http://www.superzoo.org.